Fluffy foaming latte is a mysterious and funny customized latte. Just putting in hot water, the foam will come out lots, the foam lasts longer ... we collaborate with the local partners and we aim the world's No.1 latte assortment! This is Fluffy Foaming Latte. We will continue to make our latte that will make the local area happy and energetic! "Do not you make your original latte with your local products? " 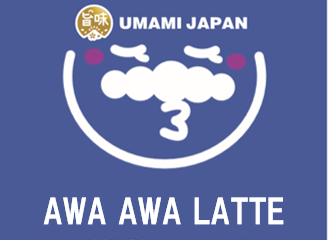 Let's spread our latte sales all over Japan and the world by having fun and deliciously drink the latte which collaborated with the famous products of various parts of Japan, targeting women who love foams and latte! 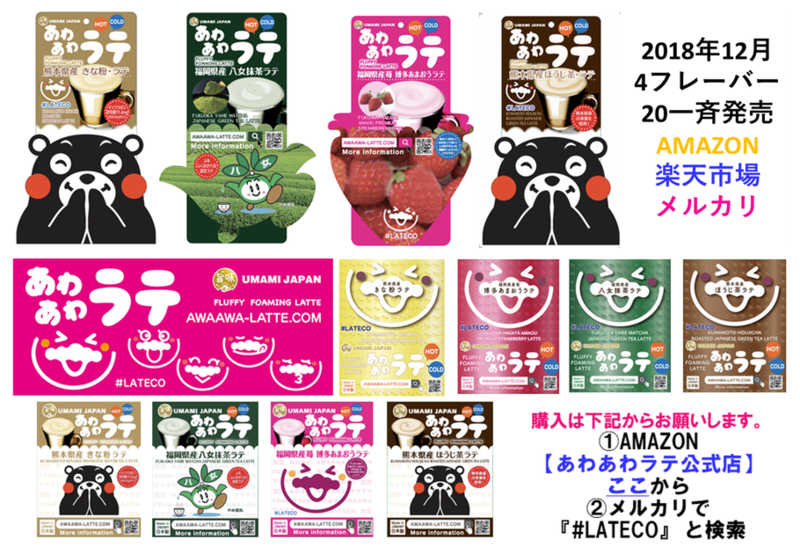 We are promoting our latte project to cheer up Japanese local areas. Fluffy foaming latte project collaborates with producers and companies in the region who agree with that purpose to make the region's specialty products with our latte and try to sell to the whole country and to the world! We are promoting such efforts with our partners. Therefore we make our home page three languages. We develop Fluffy foaming latte more and more in collaboration with the local products of the region that match with our latte. If you would like to make the local specialty products with our latte, please do not hesitate to contact us. We would like to thank you for our latte and our image character "#LATECO" with foam beards.